Product code: BMB1 Categories: Books, Fiction. 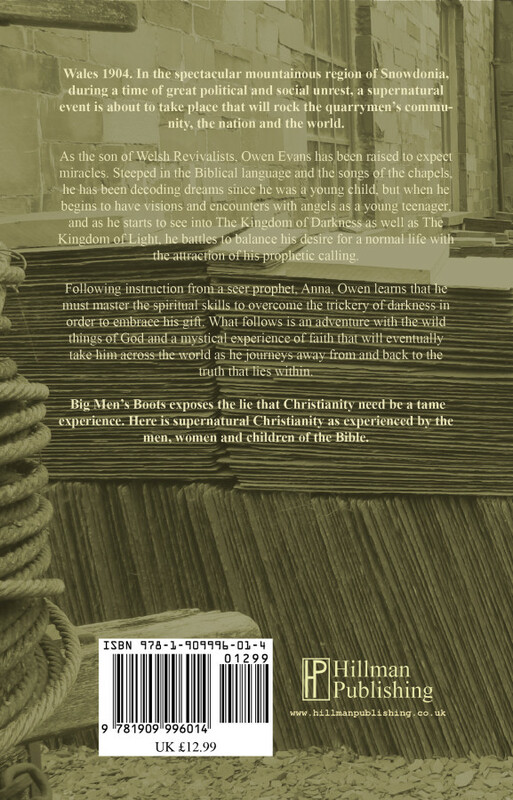 Big Men’s Boots, Book One – The Way, is set during the Welsh Revival and tells the faith story of Owen Evan’s. 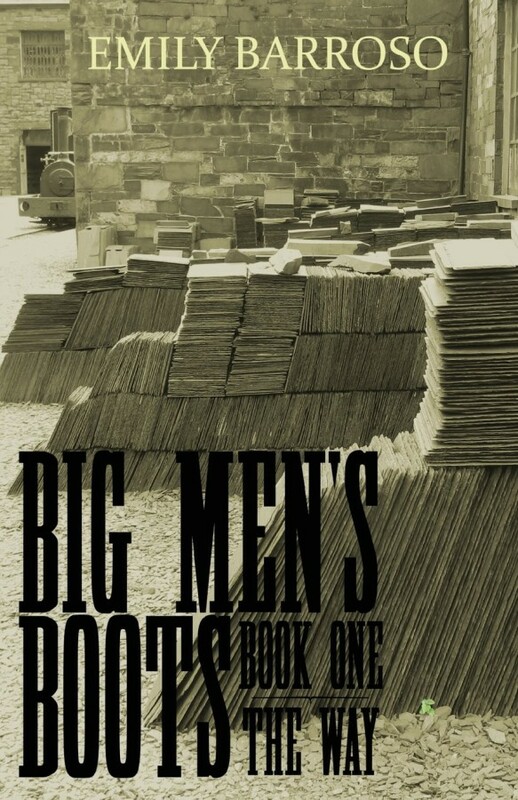 The birth, death and resurrection of a man’s faith, Big Men’s Boots tells the faith story of Owen Evan’s. Book One: The Way, is set during the Welsh Revival. Owen Evans has been decoding dreams since he was a young child, but when he begins to have encounters with angels as a young teenager, he comes to understand that his life is not going to be an ordinary one, particularly when he realises he can see into The Kingdom of Darkness and The Kingdom of Light and that he must learn the skills to defy the trickery of darkness in order to come into the fullness of his gift and his calling.